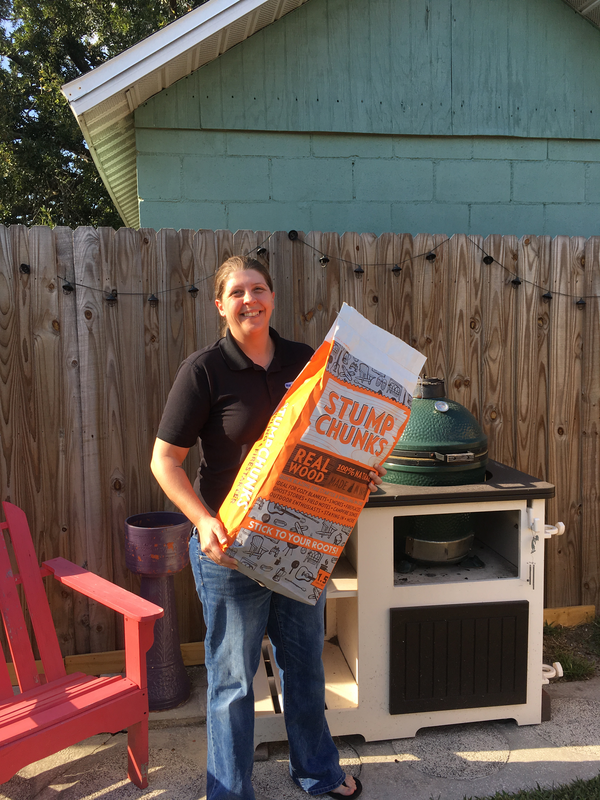 Stump Chunks – Kindling & Fire Starter is pleased to announce it’s March 2017 – Large Bag Contest Winner. Congratulations to Jill Kliem from Brandon, Florida ………………… I absolutely love your product. It gets my grill started right away, burns clean and smells amazing!! I’ll be happy to give the extra samples to my friends and family and tell them how awesome it is.